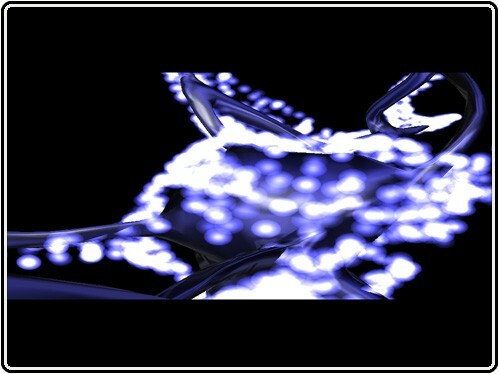 Nice fast paced demo by nuance. It is a bit short but comes with good looks and very enjoyable music. 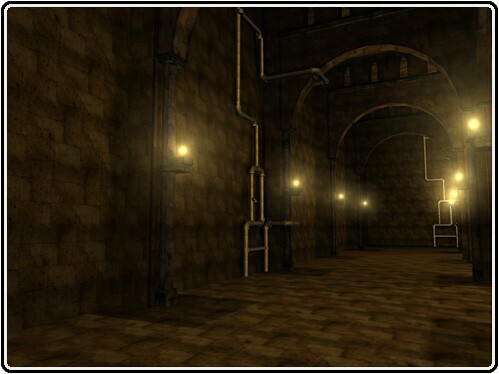 Nice invitation demo from Smash Designs which features good looking scenes (especially the indoor part) and nice music. 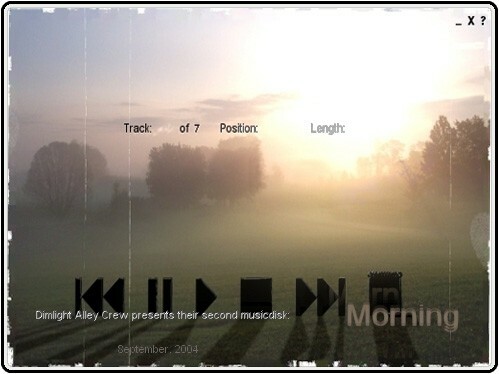 Smooth music and a nice interface is what you get with Dimlight Alley Crew's musicdisk Morning. 7 songs which are all different in a way but splendid none the less.